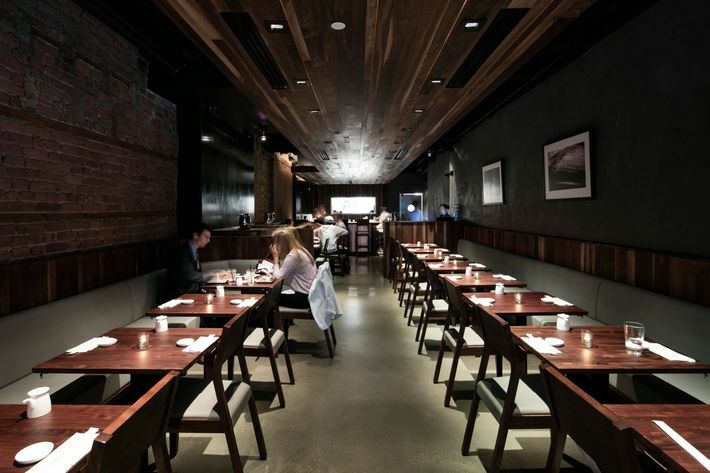 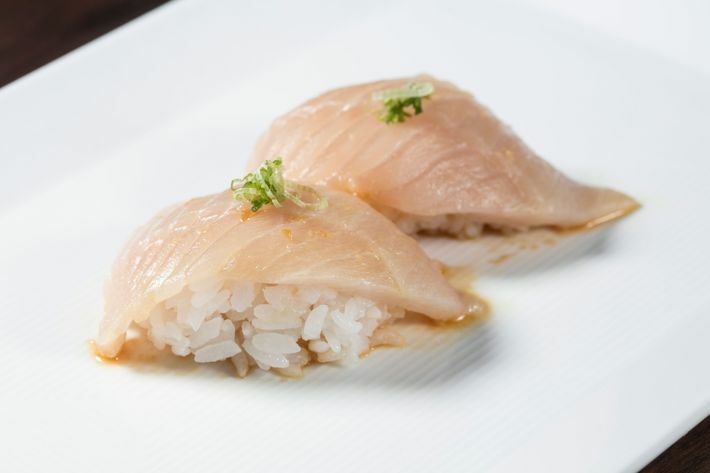 Eight years ago, chef Kazunori Nozawa broke convention when he opened Sugarfish, a restaurant that offered omakase-style sushi at an affordable price point, without sacrificing the quality of the fish. 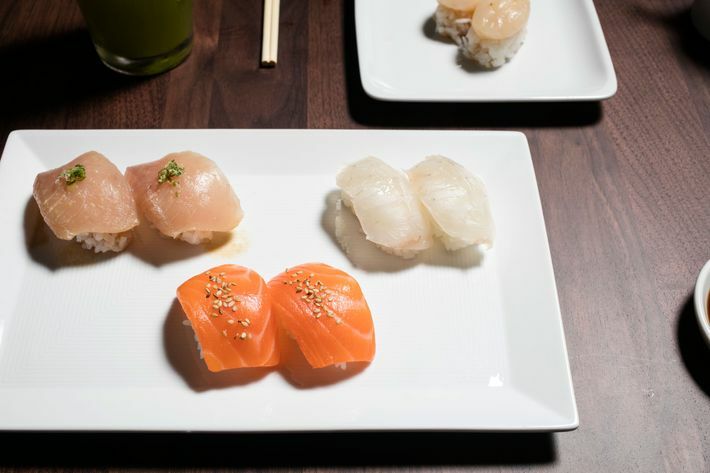 It became so popular that Nozawa opened several locations in the greater Los Angeles area, and today’s opening — in Flatiron, on East 20th Street — is the first ever on the East Coast. 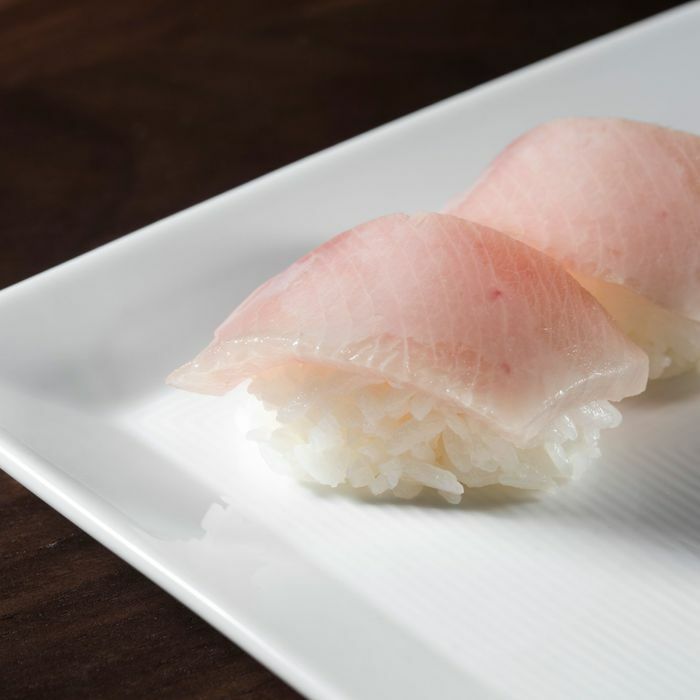 What makes Sugarfish so appealing, other than its price point, is Nozawa’s signature warm sushi rice. 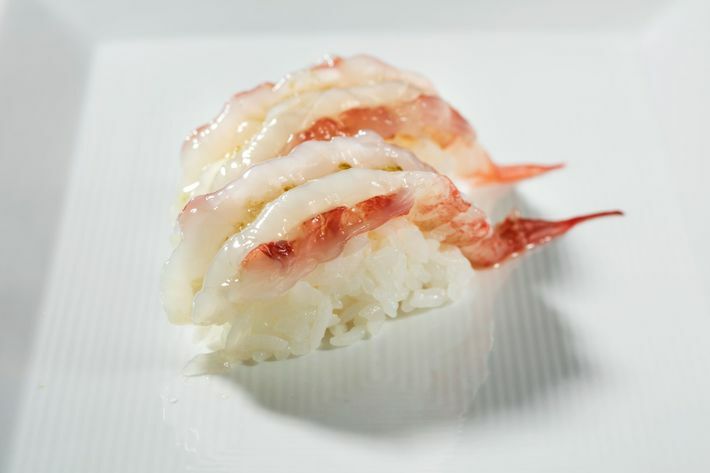 While it’s not the most traditional Japanese preparation, it works brilliantly when contrasted with the temperature and texture of the raw fish. 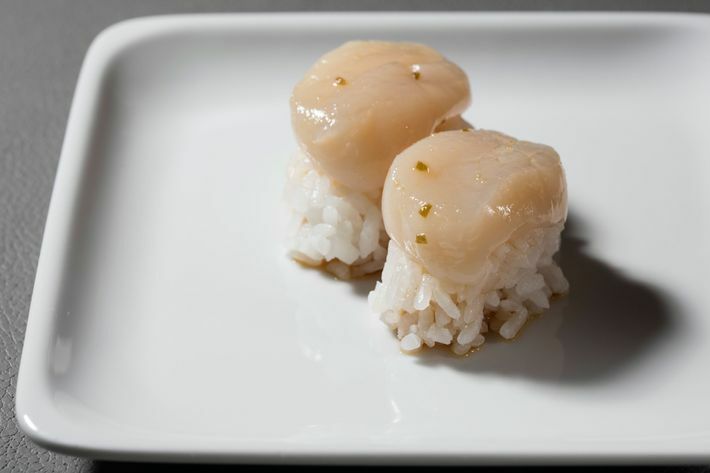 You can order pieces à la carte, but to get the true Sugarfish experience, opt for one of the three “Trust Me” plates, priced at $27, $39, and $51. 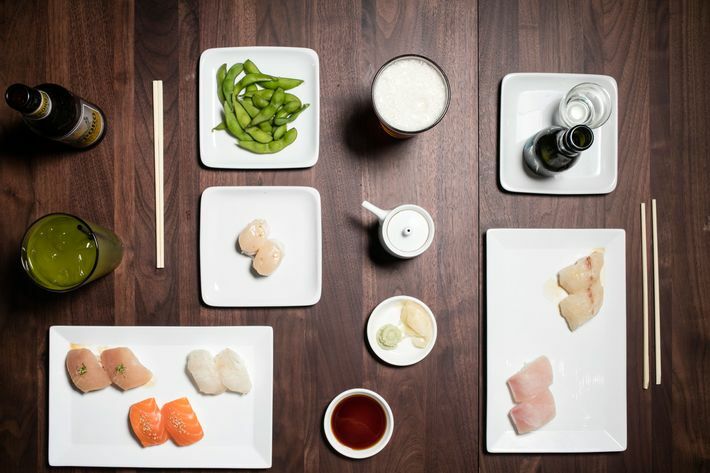 Even better: Tipping is included.